Possibly one of the best reasons to consider adding an outdoor fire pit to your patio or outdoor living space is that it allows you to enjoy the season longer. 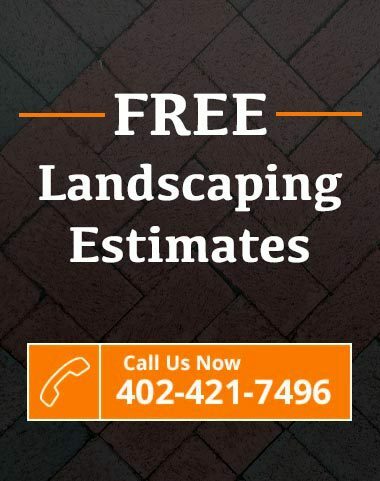 Since it offers both heat and beauty, you will be able to enjoy your patio early in the spring season and later into the fall. 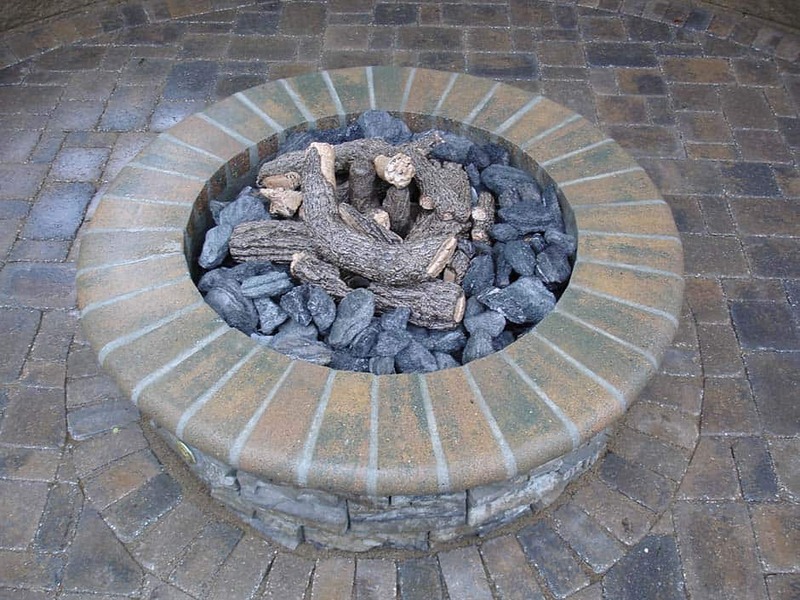 If you enjoy a cozy ambiance in your outdoor living space, then you will love a fire pit. Even with a smaller yard, you can still create an intimate outdoor space for gatherings. Seating walls have become more popular in outdoor space design. People are spending more time at home entertaining, and you only have so much space for furniture. A seating wall gives you more seating while defining the space around your fire pit. This creates its own cozy atmosphere. You can add pillows or cushions for more comfort. What type of fire pits are available? 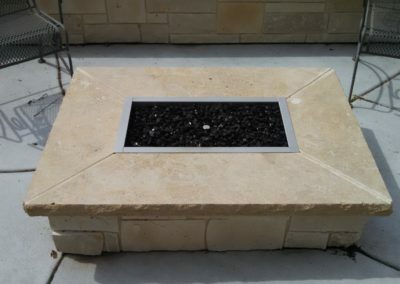 The most common fire pits are natural gas, propane and wood burning. Gas or propane will most likely depend on what service you have for your home. We work with a licensed and experienced plumber who does all of our gas line work and hook up. Wood burning is great if you have access to wood for burning.